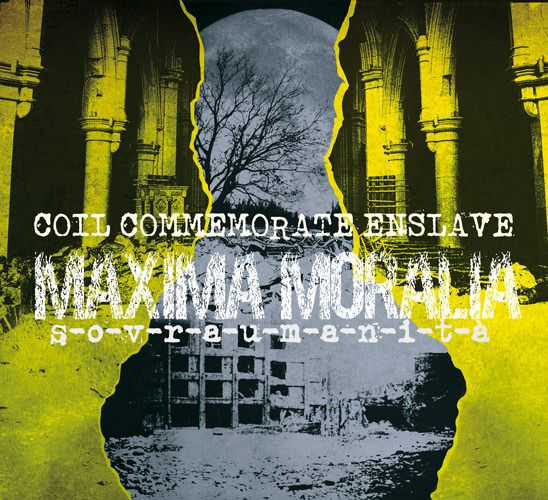 My digipack design for the new Coil Commemorate Enslave EP “Maxima Moralia – Sovraumanità”. 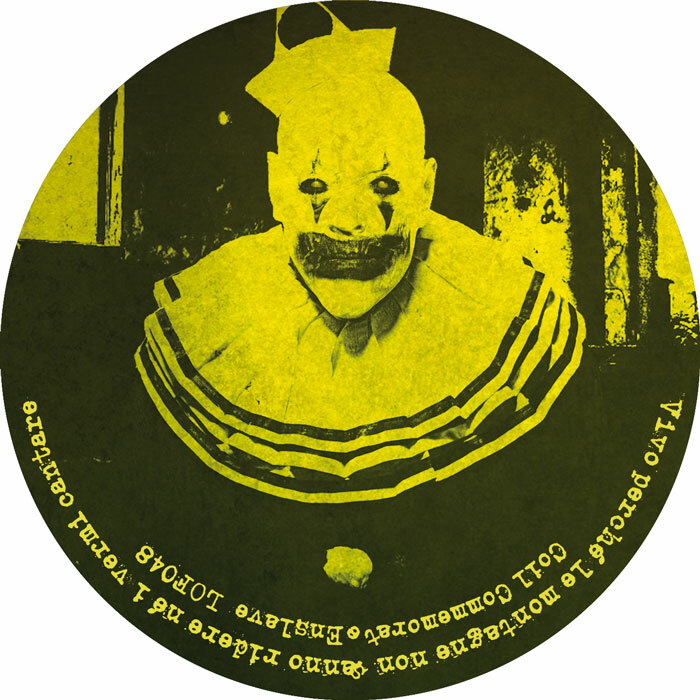 Released by Land of Fog Records. 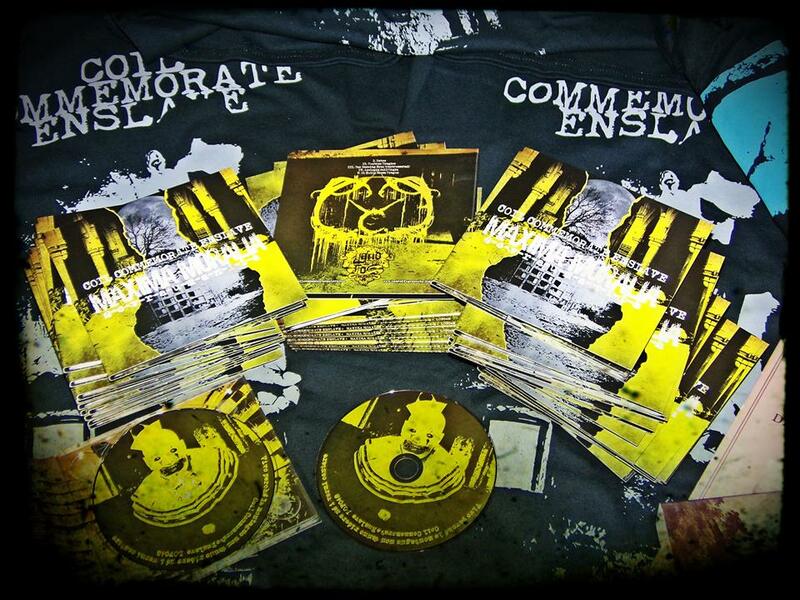 My digipack design for the new Coil Commemorate Enslave EP "Maxima Moralia - Sovraumanità". Released by Land of Fog Records.